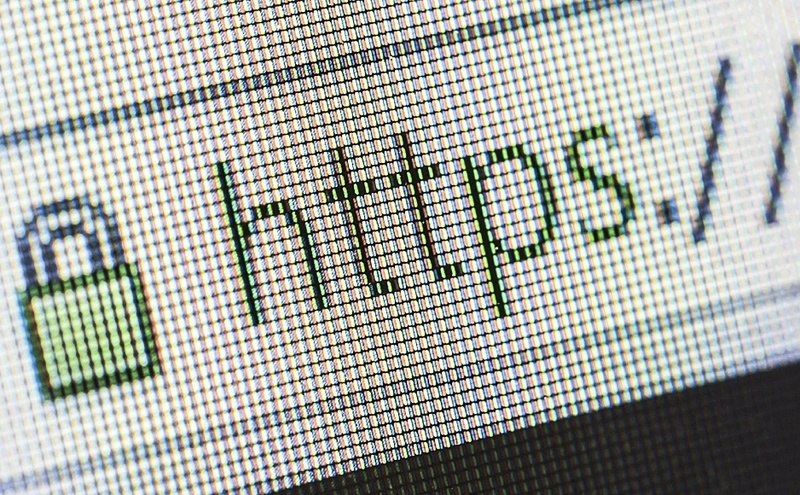 Why HTTPS is important? - Developers Court Inc. Welcome to Developers Court Inc. In this occasion we are going to be discussing about the importance of having HTTPS enabled in your website. Let’s start by defining what is HTTPS. 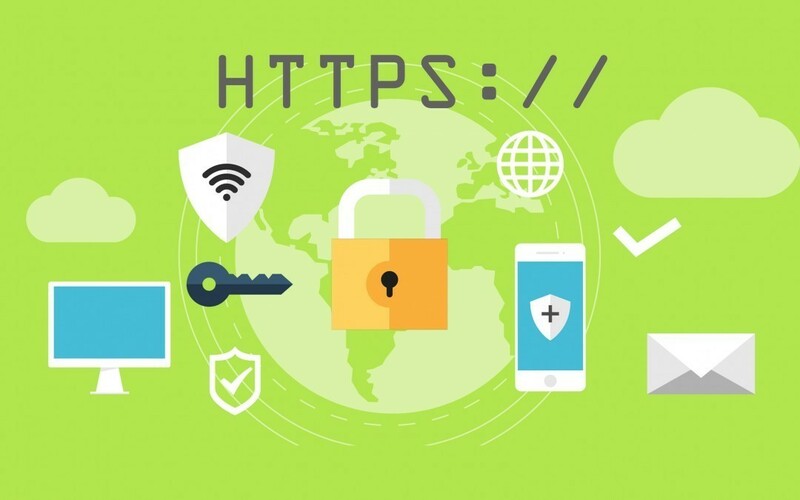 HTTPS (HTTP Secure , also called HTTP over SSL – Secure Socket Layer -) is a protocol for secure communication over a computer network which is widely used on the Internet. In simple words the difference between the usual HTTP:// vs HTTPS:// is that when using HTTPS, the communication between your computer (the client) and the website (the server) is being transmitted securely preventing strangers to eavesdrop the data. In case you didn’t noticed your Facebook, Bank, Email providers (Google, Yahoo, Outlook, etc), Youtube, Search Engines (Google, Bing, Yahoo) , etc uses HTTPS. This is usually presented as a lock icon before the URL, URL starting with https:// and/or a green address bar. Before enabling this protocol, we need a SSL certificate. While you could create a self signed certificate, it is highly recommend to obtain a signed SSL certificate from a trusted CA (Certificate Authority). Having a CA signed certificate will allow your visitors to use your website securely without any SSL warning that might scare them off. The process of enabling HTTPS and installing the SSL certificate may vary because of the abundance of diversity in web servers and OS. Ask your hosting provider about this. *There are many types of SSL certificates for different uses but we are not going to enter in such details in this post. Ranking in Google: In August 06, 2014 Google officially announced that they were going to start using HTTPS as a ranking signal. What does it mean, it means that your visibility in the Google’s Search Engine might be affected if your websites is not using HTTPS. eCommerce : When running an eCommerce website (selling and accepting digital transactions in your website) is important to gather and maintain customer trust. When checking out in an eCommerce website, is normal to be asked for personal information such as name, last name, residential address, postal address , telephone , email, credit card information, etc. It is of best practices to protect such information during transmission. In fact if you are requiring customer’s credit card information inside your website then you are required to be PCI Compliance. Among the many requisites of PCI compliance, HTTPS is one in the list. Customer Trust: Show your customers that you care and value them. By protecting their information and providing a secure and smooth experience you are strengthening your relation between you and your customers. Happy customers are guaranteed to come back. At Developers Court Inc. we always recommend our customers to have their website secure as much as possible. There is no such thing as too much security. If you need help with your HTTPS, we are here to serve. Contact us. © Developers Court Inc. 2019. All Rights Reserved.